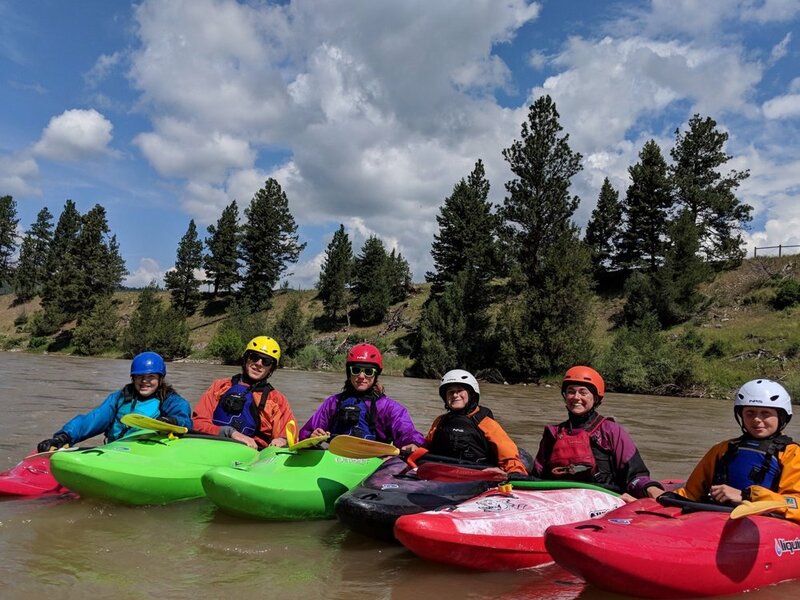 Crux Adventures offers free and affordable paddling opportunities With a focus on Self empowerment, community building and environmental stewardship. Discover the Crux experience and how we foster relationships between youth and our rivers. Support us as we continue the tradition of Montana's youth in the great outdoors.